It was announced by Toei that actor Kenichi Takitoh will be joining the cast of Kamen Rider Heisei Generations Forever as the voice of an all new Imagin called Fuutaros. 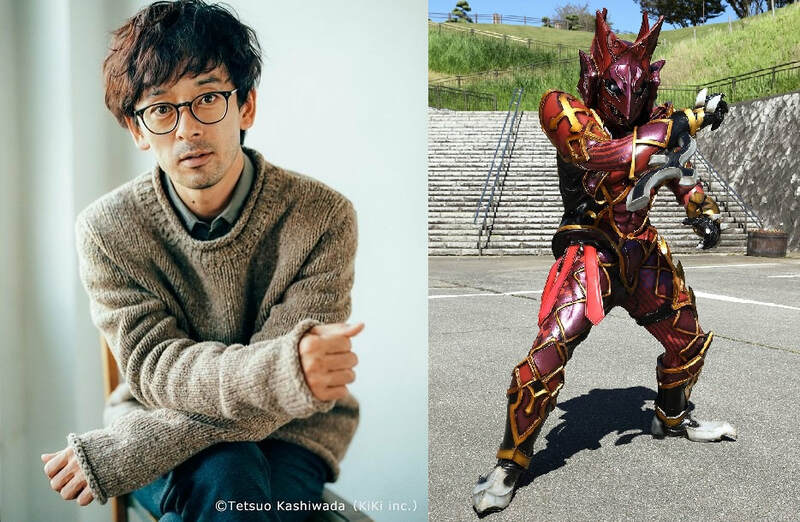 According to Kenichi who is currently portraying a role TV Tokyo's drama Harassment Game and WOWOW's Cold Case season 2, he always wanted to become a part of a Kamen Rider series or movie and now, after 22 years of his acting career, that dream is now realized with producer Takihito Oomori also mentioned that he wanted the said actor be a part of the franchise. It was also mentioned that Kenichi had a hard time voice acting an Imajin so he took advice from the suit actor himself. Kamen Rider Heisei Generations Forever will premiere in Japanese cinemas this December 22, 2018. Could it be? We get a new addition to the Taros Bros? Or will this one be like Negataros where he's only a Taros in name?